• Successfully placed orders will receive an e-mail confirmation with the order details. If you do not receive an e-mail, please check your spam filter or contact us for confirmation. 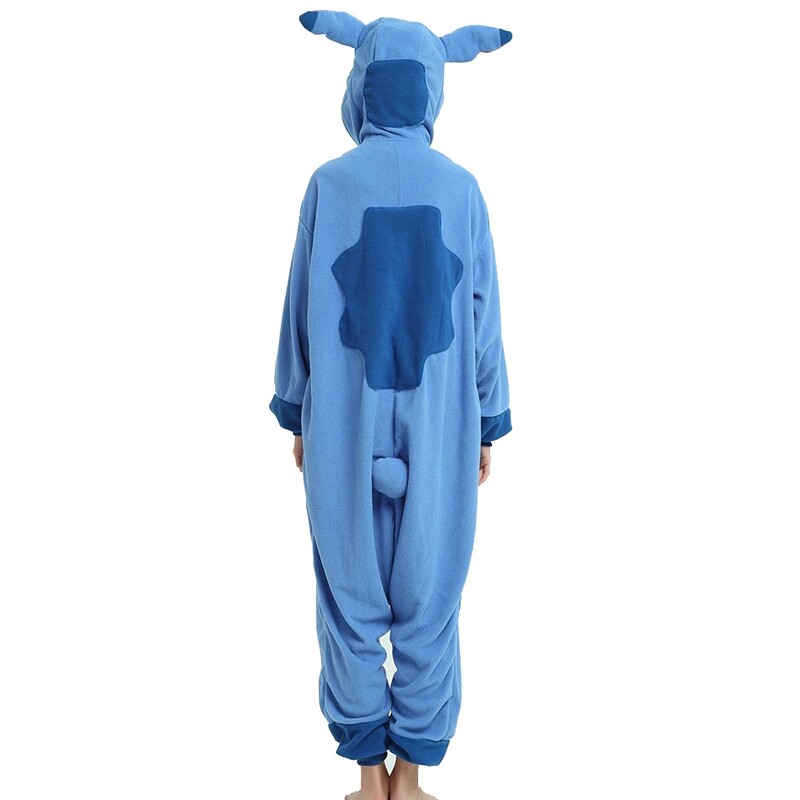 · Our Animal Onesies Are Made With A Super Plush Material. Prepare To Be Embraced In Softness While Looking Delightful. 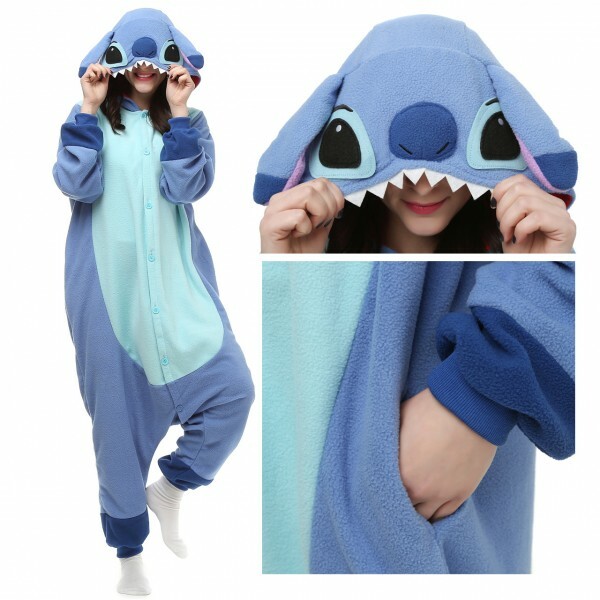 · The Fabric Is Thick, But Breathable, So You Can Wear Your Pajamas For Hours Without Feeling Any Discomfort. 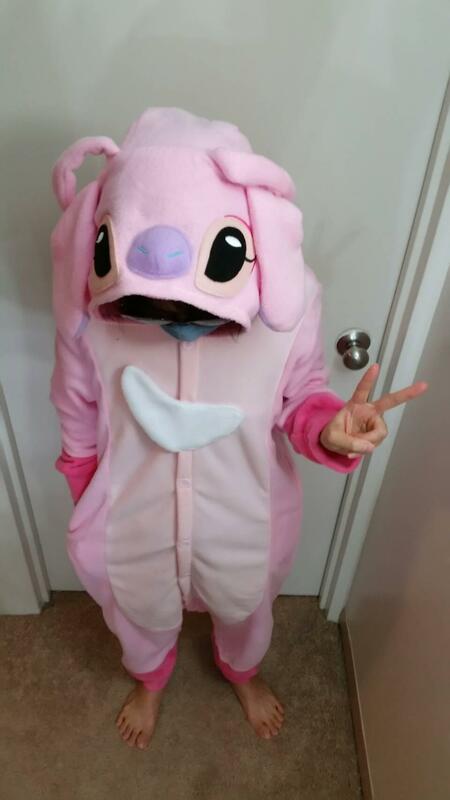 · Cute And Funny Onesie Costumes Can Be Worn At Any Party Or Cosplay Event, And Also Quite Comfortable For Sleeping Wear Or Lounge Wear. · The Loose Fit Is Comfortable And Won't Restrict Your Movements, Giving You The Freedom To Sleep, Dance Or Perform As You Please. Button Closure, Easy To Take On Or Off. · Pocket Design For Carrying Your Phone, Keys Or Wallet. I will admit I was HIGHLY skeptical how this would all go when I placed the order. There was a lot riding on it arriving, fitting, and appearing as promised. I am very pleased to say my experience far exceeded my expectations. I fit perfect. The color is as it appeared online, Even the little puffy tail is well attached. If you're like me, you plan for that tail to barely be attached and fall off somewhere without your knowledge. 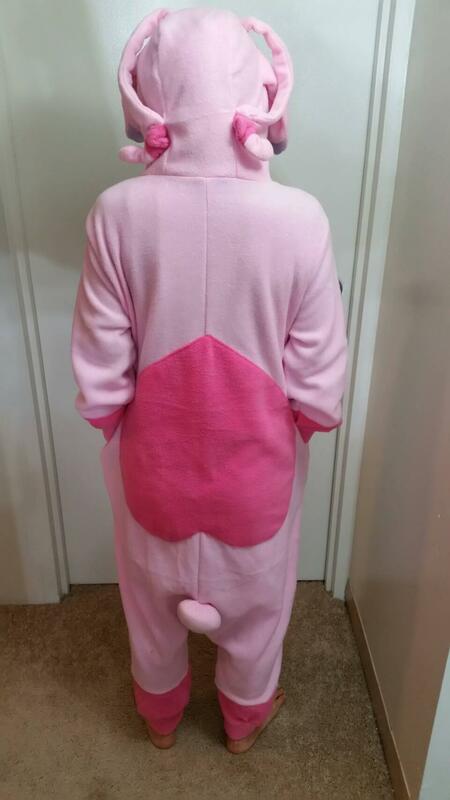 My daughter received numerous compliments on the onesie. 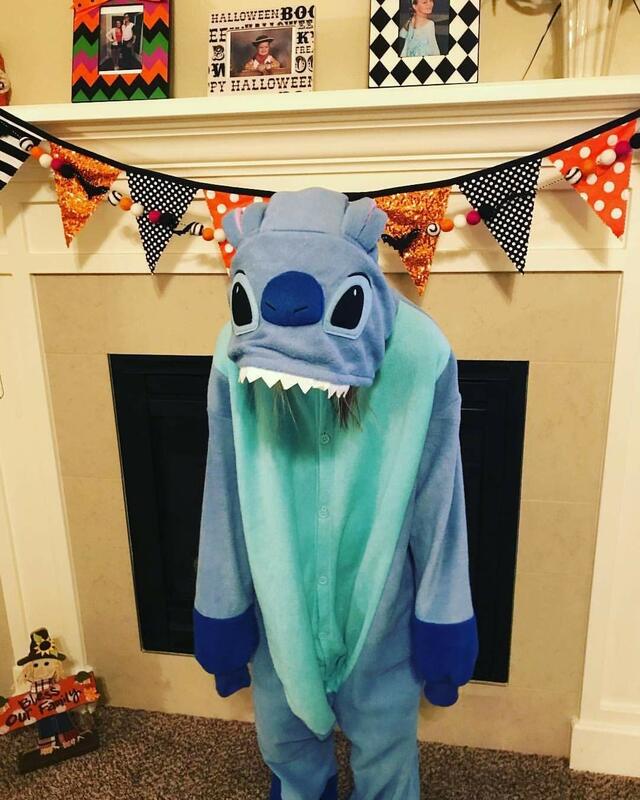 My daughter still loves it! I am one happy Daddy. Very loose fit so the best way to judge size is mostly about height. This outfit was perfect in size and my grandson was thrilled with it. This was a gift for my granddaughter and she loved it. 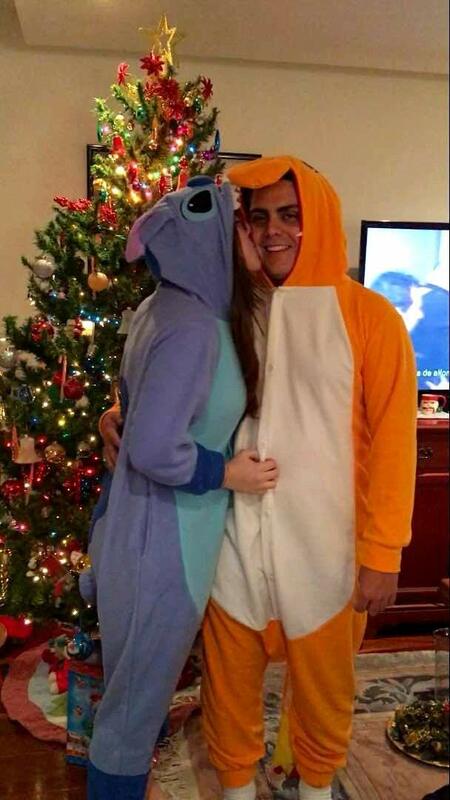 It was one of her favorite gifts. My daughter l loves it!!! 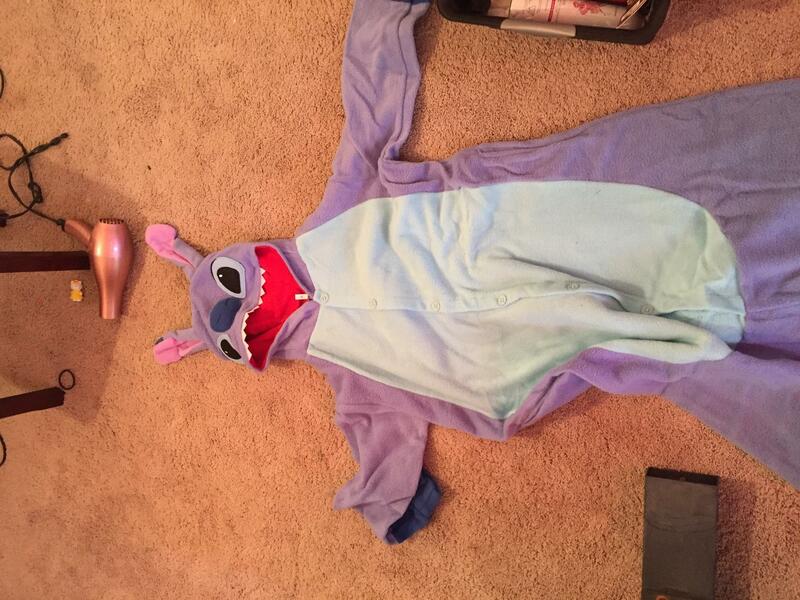 I bought this for my 15 year old daughter for Christmas and she loved it so that is all that matters to me. 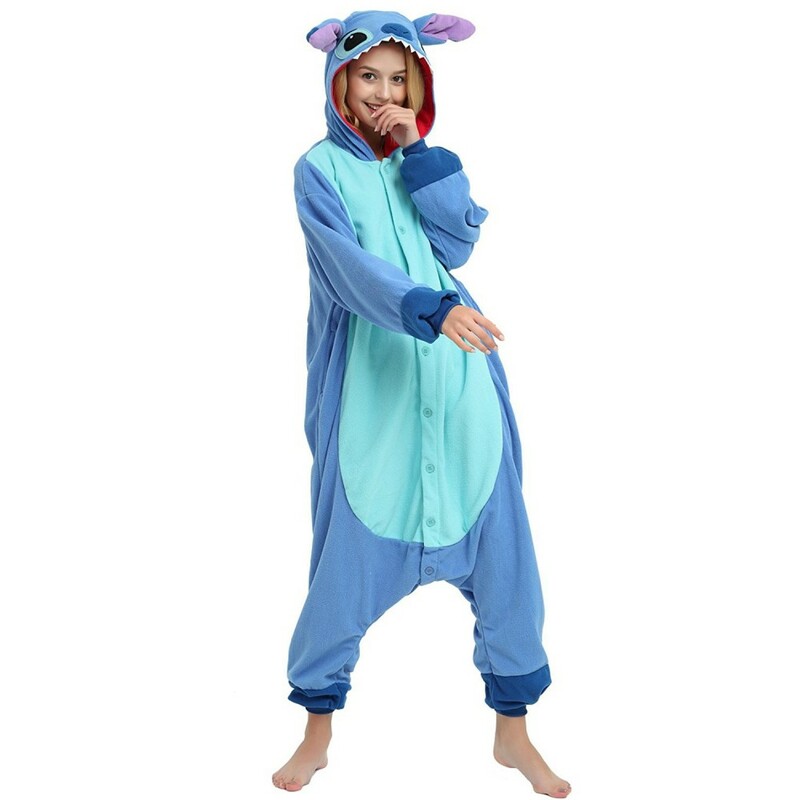 I bought this for my 15 year old daughter for Christmas and she loved it so that is all that matters to me. It came in when expected and fit her about what I thought it would. It was a little larger than I thought it would be but it was roomy enough for her to move around in and kept her plenty warm enough. She loved everything about it and I loved the price and the quality since it seems to be pretty well made. I'd order one again from them if my daughter asked for another one. Loved it, great quality! Totally recommend it. Totally awesome and I loved the little tail it came with it. 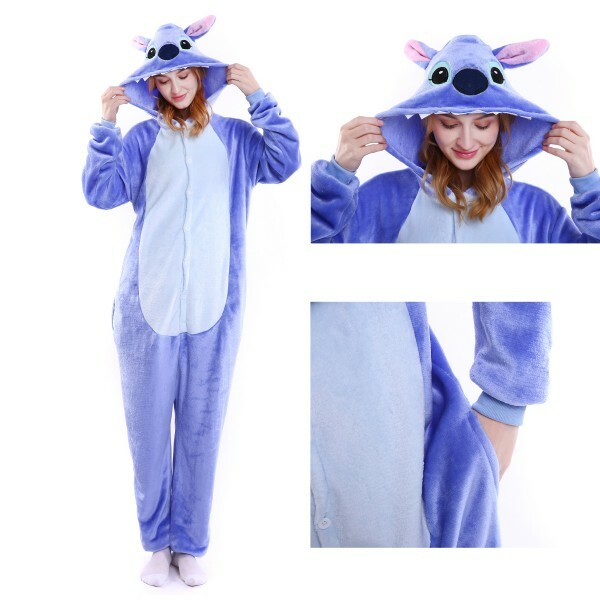 © 2018 Hionesies Animal Pajamas Store. All Rights Reserved.